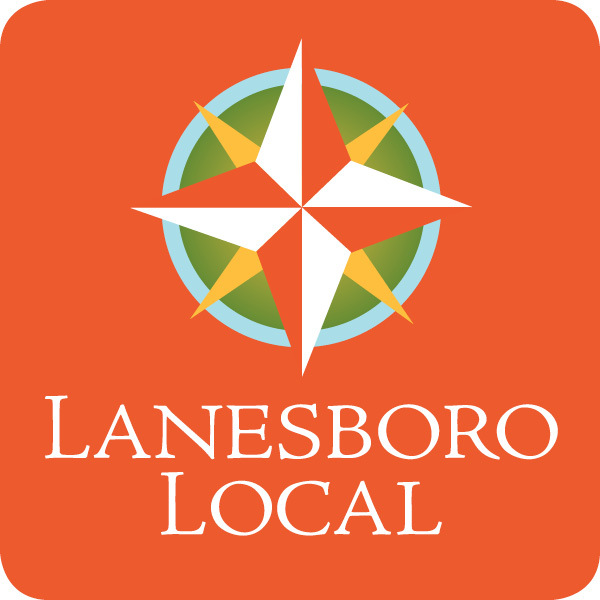 Niagara Cave, Jennifer Bishop Jewelry | Lanesboro Local, Inc. Hours: 7 days a week, Memorial Day thru Labor Day, 9:30-5:30. Also 7 days a week balance of May and September, 10-4:30. Weekends only in April and Oct, 10-4:30, plus MEA, check website for dates. magnetic wire or fiber ropes with magnetic jewelry clasps for easy on and off. Also available: books on healing qualities of crystal gemstones. Jennifer has experience teaching jewelry-making and beading classes. Her jewelry and books on gemstones are available in the Niagara Cave gift shop, as well as at Essence of Harmony and Lanesboro Local Marketplace.